Why You Should Have Hair Transplant in Turkey? Hair transplant as the most active branch of health tourism has been applied in different countries for more than 20 years. Turkey is one of the top countries that attract visitors for hair transplant under health tourism. 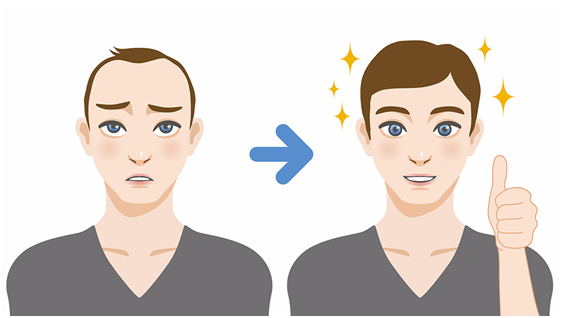 People choose to have hair transplant in Turkey due to advantage provided in experience and price-performance graphic. In Central Asian geography that includes Turkey, Alopecia Areata and Androgenetic alopecia are common diseases. Therefore, generally hair transplant centres in Turkey provide experienced and successful hair transplant. 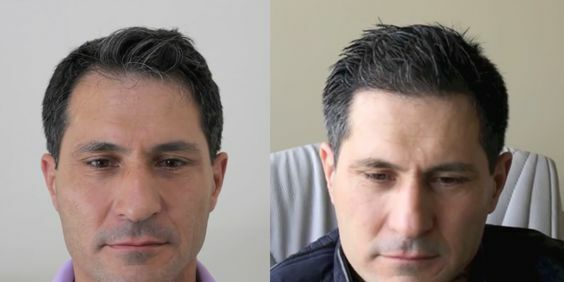 Also, hair transplant technique is selected based on patient’s needs and successful results are obtained with maximum graft collection and implanting. Expert doctor experience: Androgynous hair loss is a common problem in Turkey that required hair transplant. Therefore, hair transplant is a common practice in Turkey and doctors have lots of experience in this field. Turkey welcomes high number of tourists from Middle East and European countries under health tourism and this country is among the top countries for hair transplant. Hair transplant technology: Turkey is closely following and applying all advancements in global health sector. Turkish doctors are using new technology devices and techniques in competent way. Following technological advancements in hair transplant procedures ensure comfortable operations and successful results for both doctors and patients. Price-performance graphic: Although Turkey has high success rates in hair transplant operations, prices are lower compared to other countries. Combination of affordable prices and high quality service is one of the top reasons for patients to prefer this country. Touristic purposes: Hair transplant required minimum 3 and maximum 4 days. Patients who go abroad for operation wants to spend good time and visit historic-touristic places in these 3-4 days. Turkey is an attractive country in terms of historical and touristic richness. Especially central location of İstanbul, offering direct flights to different domestic and international locations expand this touristic range. In Turkey, FUE, DHI and Percutaneous techniques are commonly used. All these techniques start to give results after 8 months and maximum effect is visible after 1 year. Regardless of the technique, local anaesthesia is applied in each hair transplant operation.